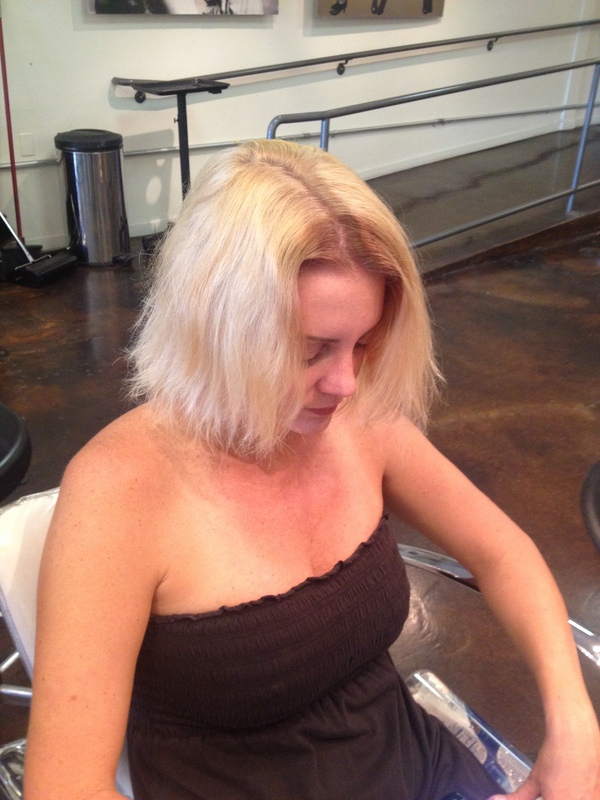 858.935.0331 Andreamillerhair.com balayage color specialist. Blonde specialist. Hot heads extension and great lengths extensions. North park. Before and after.